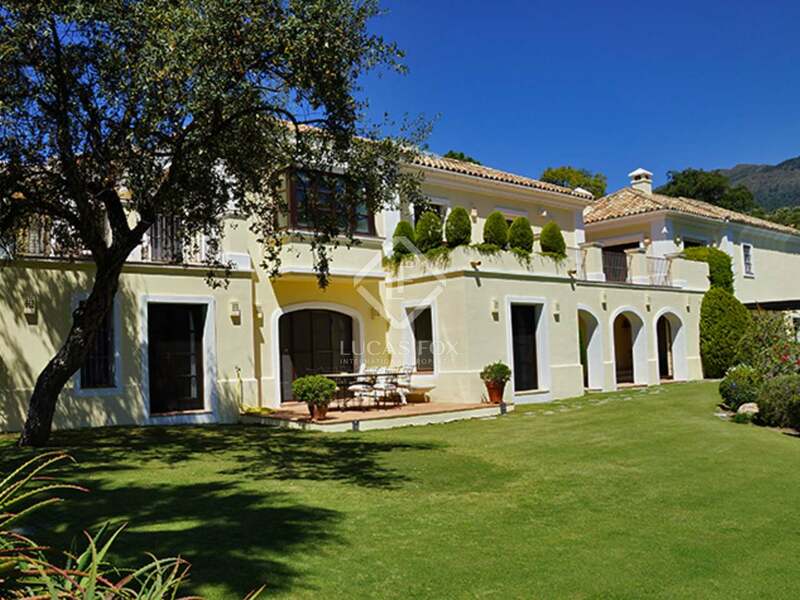 This elegant and classic villa with heated pool and large entertainment areas is one of the few properties within the La Zagaleta estate which has direct access to the golf course. 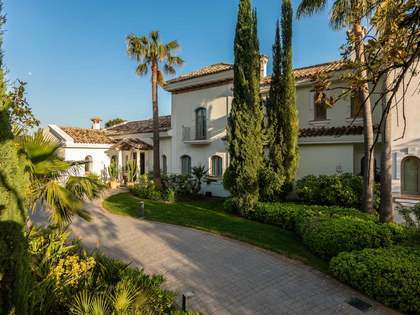 This beautiful, classic-style villa is built on a 3,794 m² plot with a superb southern orientation in the prestigious La Zagaleta with panoramic views of the Mediterranean Sea and golf course. 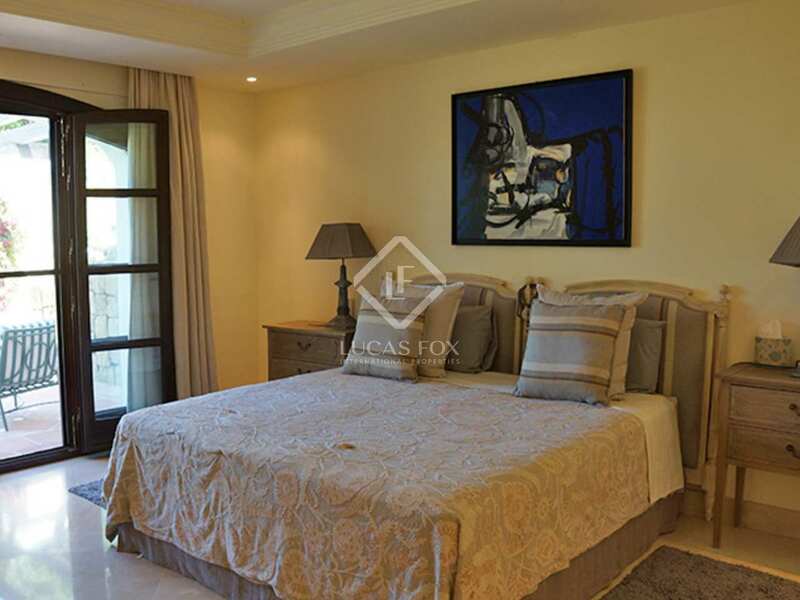 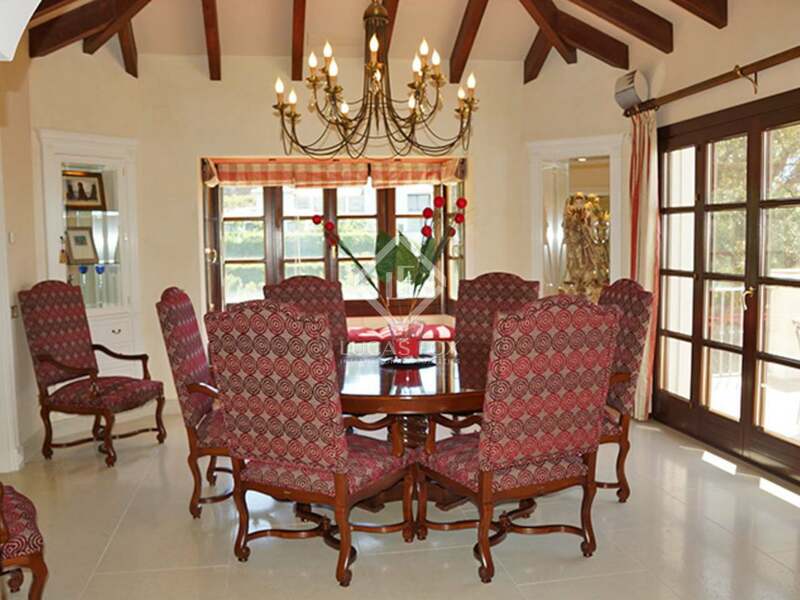 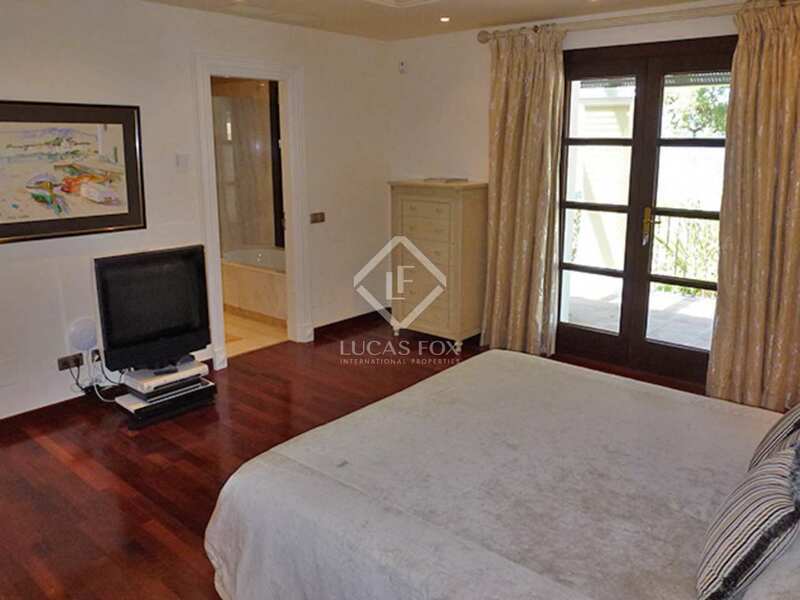 This is one of the few properties within the estate that has direct access straight on to the golf course. 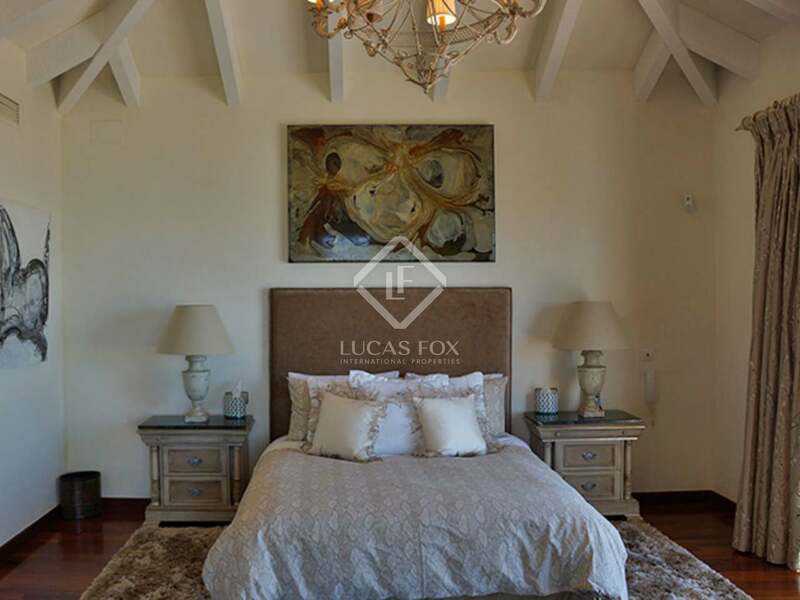 The 7-bedroom villa features a romantic and mature garden with heated pool, pool house and barbeque area and has separate staff and guest accomodation. 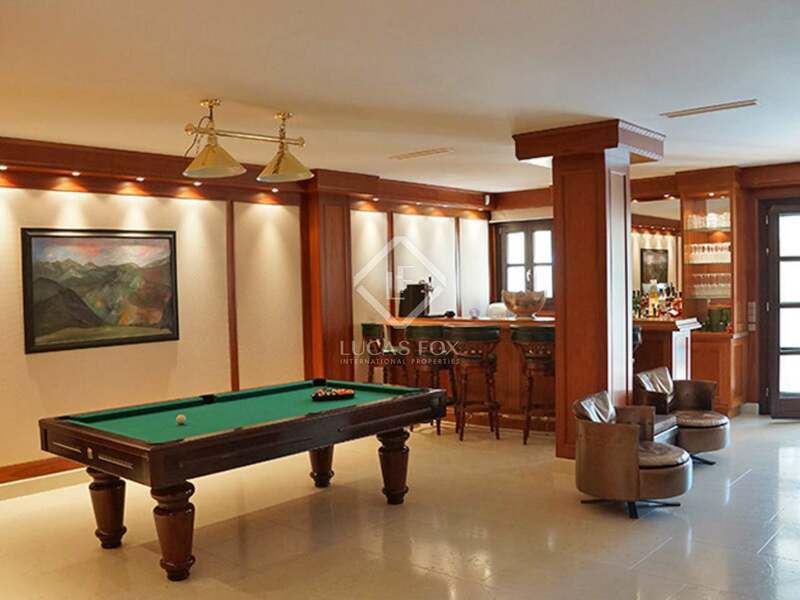 The villa also features a basement with a large entertainment area with TV room, snooker table, bar and gym which opens to the pool area. 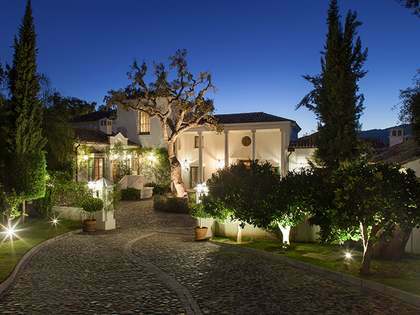 Guest and staff accommodation are available, both with separate entrance. 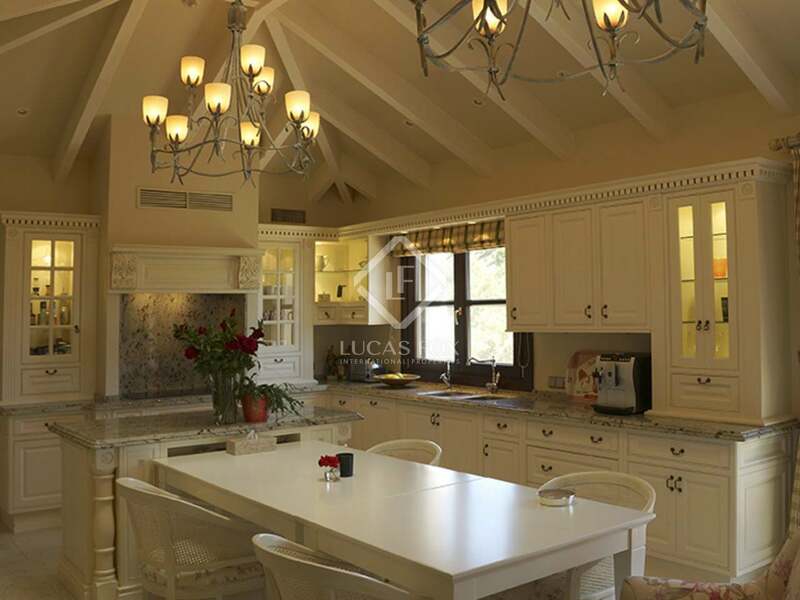 The highest quality materials have been used for the construction of this house, including wood carpentry, under-floor heating, double glazed windows, heated swimming pool, marble and wooden floors, Japanese toilet, Bosch and Siemens appliances and a pool house with barbeque area. 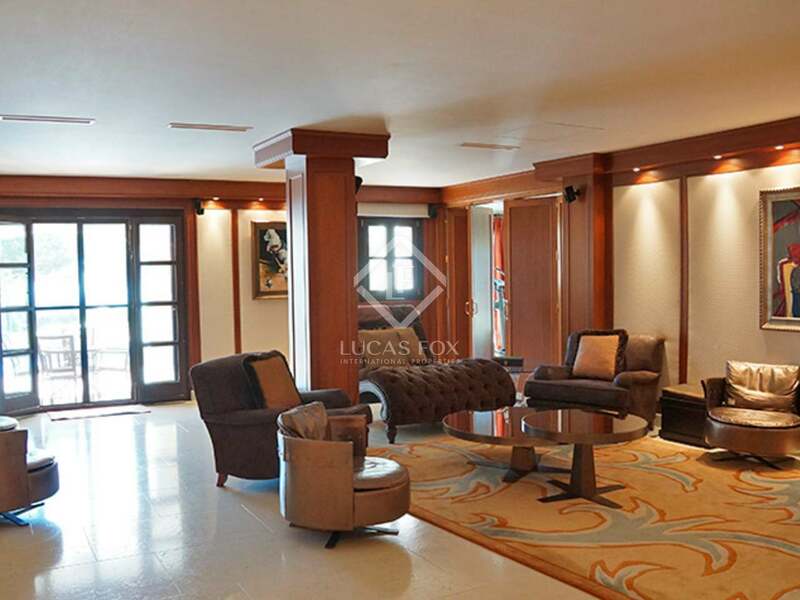 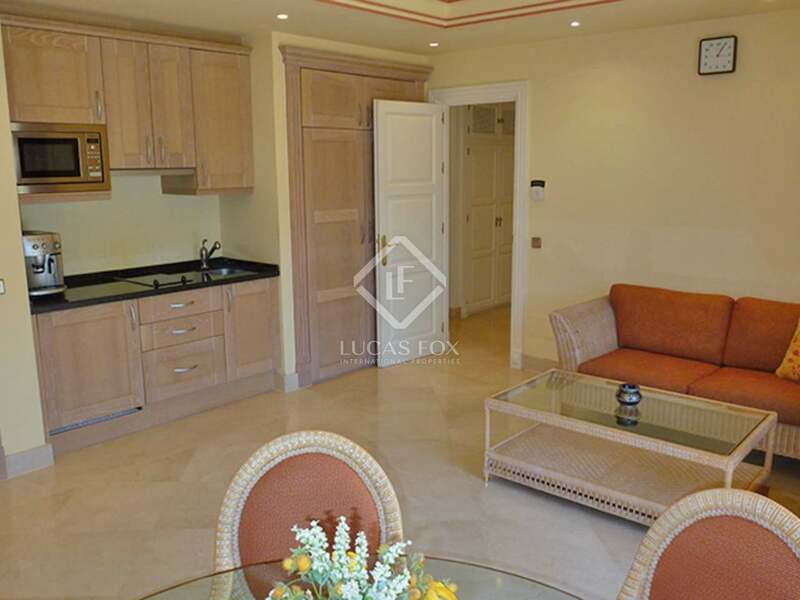 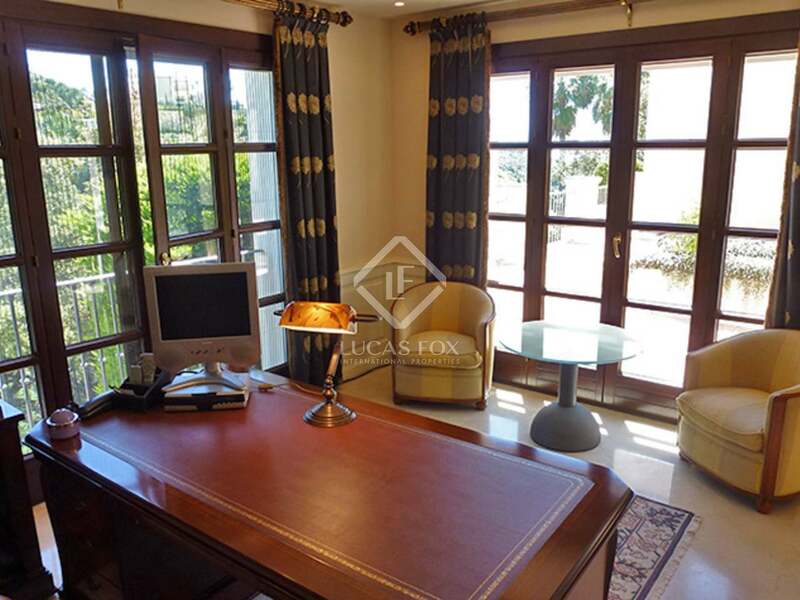 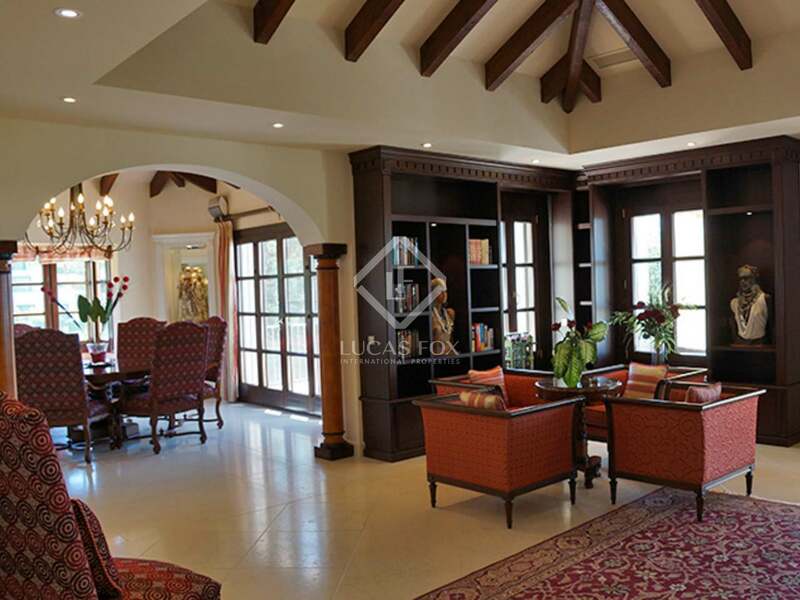 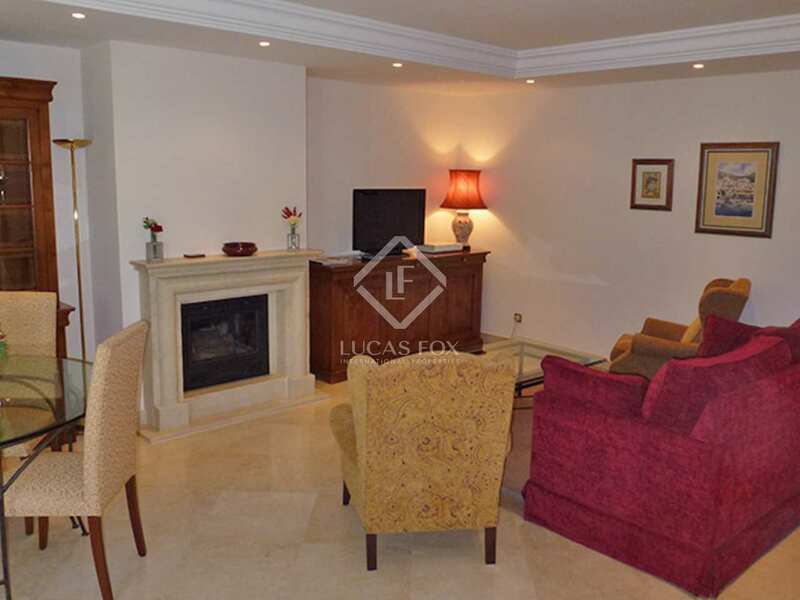 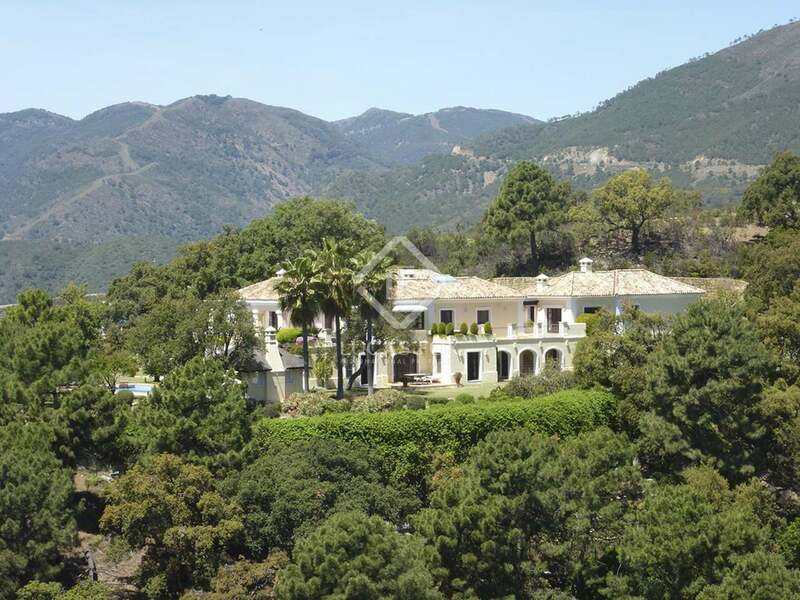 Property located in the exclusive La Zagaleta development in Marbella.